In some ways, the beauty industry is changing for the better. In 2018, makeup behemoth CoverGirl went cruelty-free, ceasing animal testing across the entire product line as well as from ingredient suppliers. All CoverGirl products will now carry the Leaping Bunny certification from Cruelty International. It’s a big step forward, but most mainstream cosmetic giants still employ a host of other less-than-sustainable practices—like including questionable chemicals into their products or relying on cheap, one-use packaging materials. And they probably won’t be entering the realm of truly sustainable cosmetics anytime soon. While the demand for organic, sustainable cosmetics may be increasing, the drugstore brands we grew up with have a big motivation not to follow that siren call. "The cost is high to switch formulas, and the risk is high to change formulations your customers know and love," says Hannah Dixon, marketing director for Davines North America and sustainable beauty industry expert. Without an industry-wide shift toward sustainability, customers looking for more natural or planet-friendly ingredients will have to do their homework to find the right brands and products. Thankfully, most cosmetic brands can be broken down into the big three: ingredients, packaging, and marketing. Certain chemicals and additives are linked with some seriously risky health concerns. Benzophenone, a chemical commonly found in lip balm and nail polish, is linked to cancer, according to the Campaign for Safe Cosmetics. Coal tar, another known carcinogen, is commonly found in hair dye. As is Diethanolamine, found in a wide variety of cosmetics. Beyond the concerns of putting that goop on your face, washing those chemicals down the drain isn’t doing any favors for the planet, either. More sustainable cosmetic brands will use recognizable ingredients like shea butter, coconut oil, and beeswax. When it comes to packaging, less is more is the best approach. While naked (or package-free) cosmetics are the clear winner here, the design isn’t always practical. If you can’t go naked, look for products wrapped efficiently. Should a bottle of glass foundation be wrapped in a plastic case and then glued to a cardboard backing? Nope. And when it comes to plastic, opt for the recycled stuff. "Look for brands who are using post-consumer recycled plastic," Dixon says. (You might see this labeled as "PCT PET.") "It gives recycled plastics another lease on life and has a much lower footprint than virgin plastic in terms of carbon emissions and reducing landfill waste." If you're trying to suss out the pretenders from the real eco-friendly brands, pay attention to marketing, too. Brands might use images of leaves, the world, or the literal color green to appear sustainable when they're not. "Look for brands who explain how they extract and source their natural ingredients and who explain transparently why they have chosen to work the way they do," Dixon says. 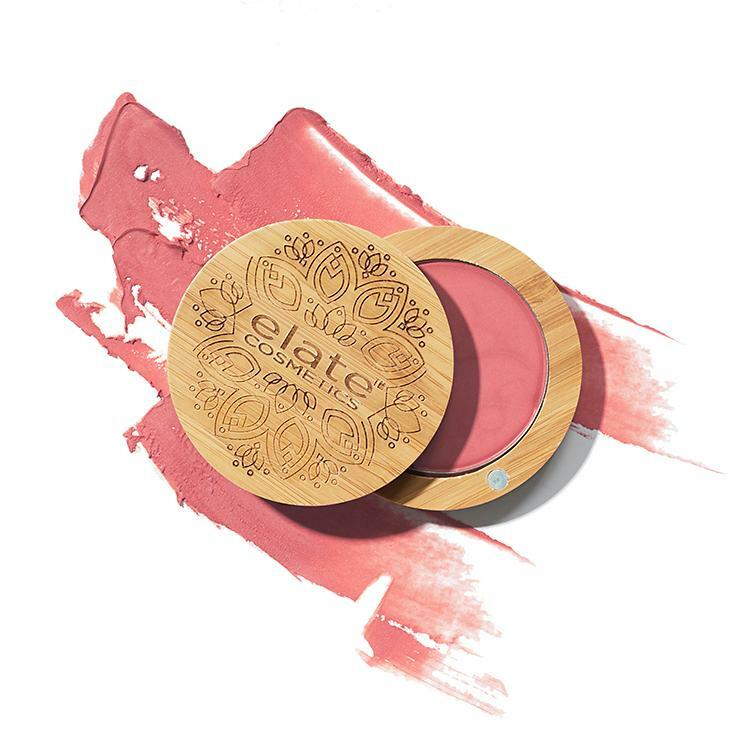 Elate Beauty products are about 90 percent organic and 100 percent cruelty-free. The brand's minimal bamboo packaging manages to feel both lush and crunchy--so your vanity can look sleek and save the earth. What to buy: The Universal Crème in Love ($29) is an all-in-one beauty boost. The vegan and cruelty-free ingredients can be used to give your lips a slight sheen or add some rosy color to your cheeks. BLAC Minerals' line of all-natural makeup is designed specifically for persons of color. Each product is formulated without phthalates, parabens, sulfates, mineral oil, and more—and, of course, is never tested on animals. The wide shade range promises to make every skin tone shine. What to buy: The Mineral Foundation ($23.50) won't sit heavy on your face and is specifically designed to eliminate ashiness and gray tones. 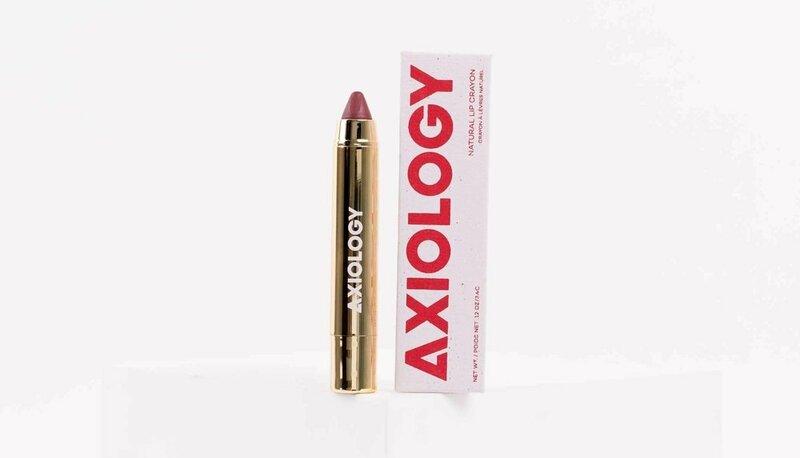 Axiology calls itself an “evil-free beauty cult" and their mission is to create the world's cleanest and most ethical lipstick. The brand sells an extensive variety of bold lipsticks and lip crayons in everything from sheer balms to high-impact creams. What to buy: The Lip Crayon in Enduring ($28) is one of Axiology's most popular products. The deep rose shade might send you straight back to the '90s. Vapour hand-crafts its line of beauty products using exclusively organic and natural ingredients. But the company's commitment to sustainability goes way, way beyond makeup: their lab is powered using wind power and lit by passive sunlight, and the boxes that house their eco-friendly products are recycled and printed in a facility powered by wind. What to buy: The Lux Organic Lip Conditioner ($20) keeps your lips silky smooth thanks to the brand's unique blend of coconut, fig, plum, and calendula oils. Australian makeup brand Inika Organic offers vegan, cruelty-free, and organic makeup. The list of ingredients they promise never to use is almost longer than those they do use. You'll never see talc, polyethylene glycol, or synthetics in their ingredients list. Instead, natural oils and botanicals give you that glam shine. What to buy: The brand's Long Lash Vegan Mascara ($33) turns your gorgeous lashes inky-blank using only the power of plants. When Tilla Abbitt founded Aether Beauty in 2018, she learned the European Union bans more than 1,300 chemicals for cosmetics colors. The United States bans only 11. She set out to create a suite of gorgeously pigmented colors that aren't dangerous to the skin. Abbitt seeks sustainability in product packaging, too. 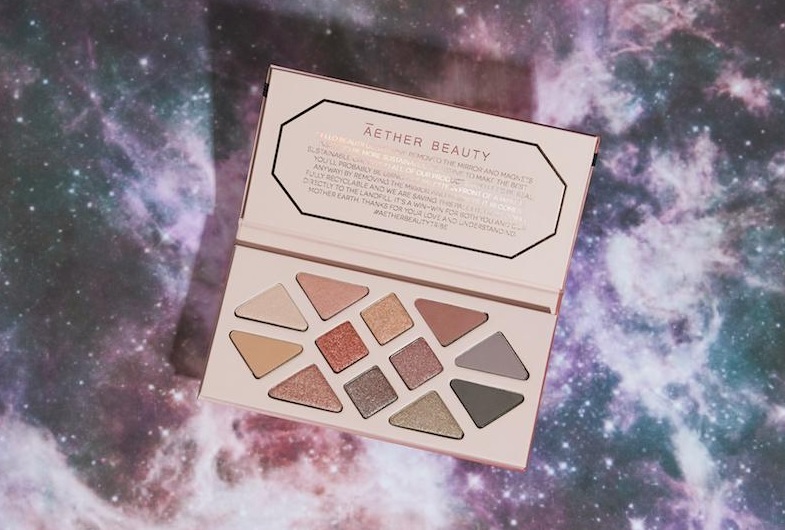 What to buy: The crystal-inspired Rose Quartz Crystal Gemstone Palette ($58) offers a suite of glitzy-yet-earthy tones infused with organic shea butter, coconut oil, and rose hip oil. Korres offers Grecian beauty for those of us not lucky enough to live on a Mediterranean isle. Korres was conceived in a Greek homeopathic pharmacy wanting to develop high-quality, all-natural ingredients. Products are formulated with medicinal herbs and Greek flora in a nod to its roots. What to buy: Korres' makeup is fabulous, but its skin care is top-of-the-line. 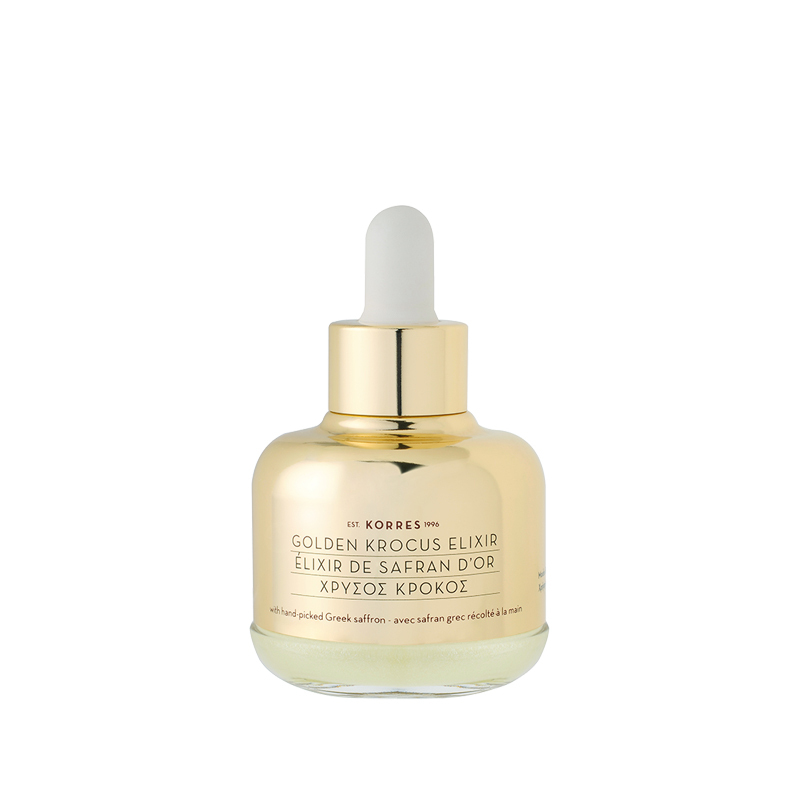 The Golden Krocus Ageless Saffron Elixir Serum ($98) is infused with Greek saffron to help reverse visible signs of aging. Think of W3LL PEOPLE like Everlane for beauty: all minimalist, all the time. Their nontoxic products are designed specifically for the no-makeup look. You won't find bright, bold colors here, but you will find eco-friendly products designed for effortless beauty. What to buy: The Bio Brightener Stick ($23.99) perks up those tired eyes. Reviewers find the product weightless, ideal for those (almost) makeup-free days. Jamie Wiebe is a freelance writer and editor based in Denver, Colorado. Her work has appeared at Realtor.com, Apartment Therapy, Real Simple, HouseLogic, and more. Jan 30 Is Green Home Design Evolving Beyond Affordability?